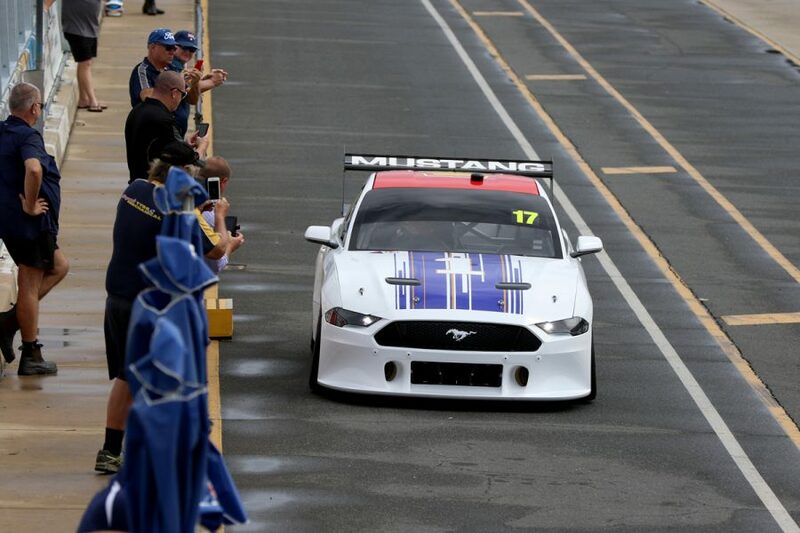 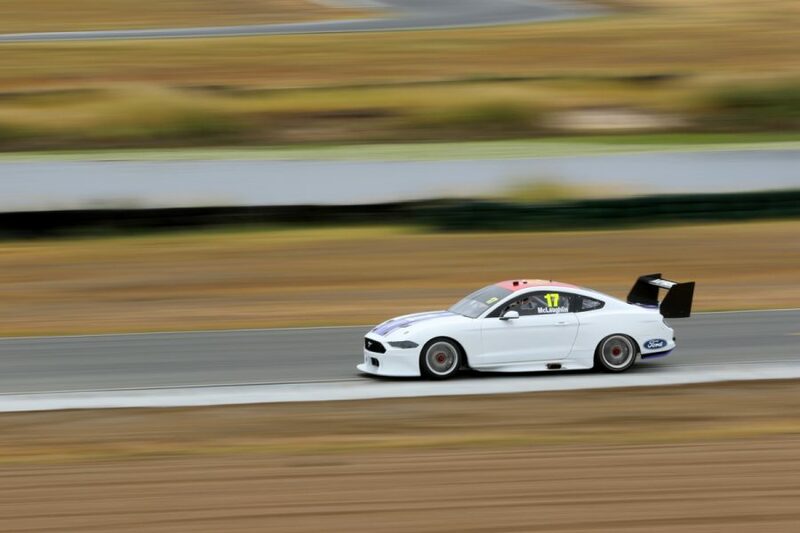 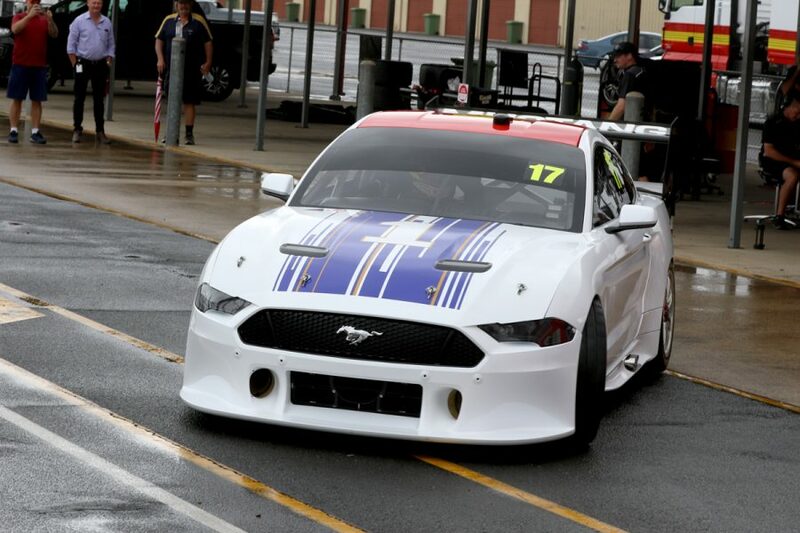 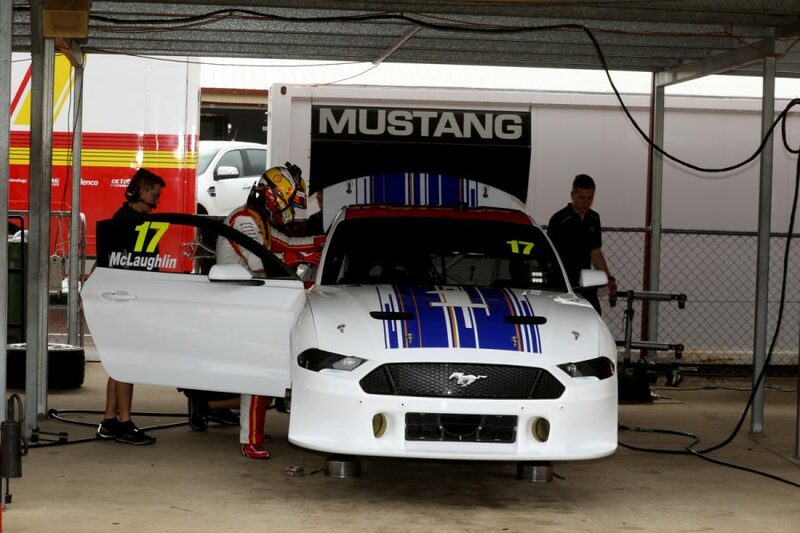 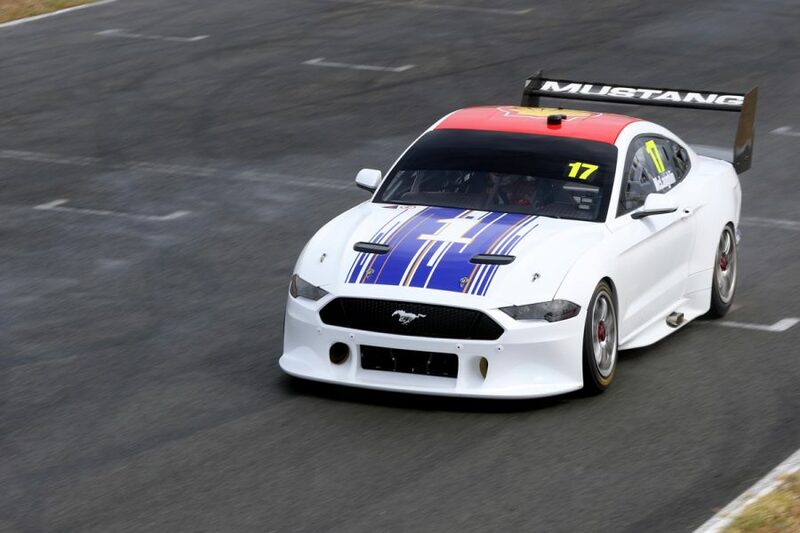 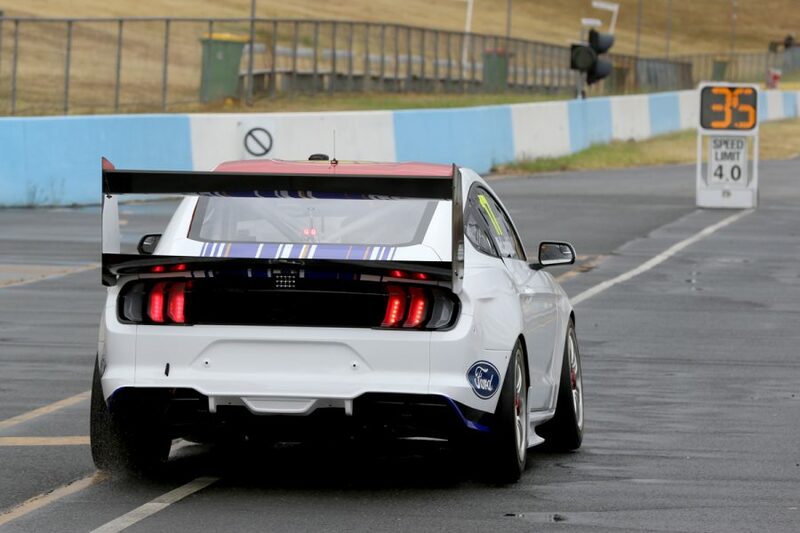 Scott McLaughlin’s new Ford Mustang is undergoing a shakedown today at Queensland Raceway ahead of next week’s Phillip Island test. 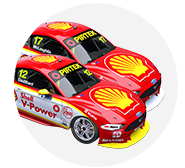 With Shell V-Power Racing’s livery launch not taking place until Monday, the reigning champion’s new car has broken cover in white. 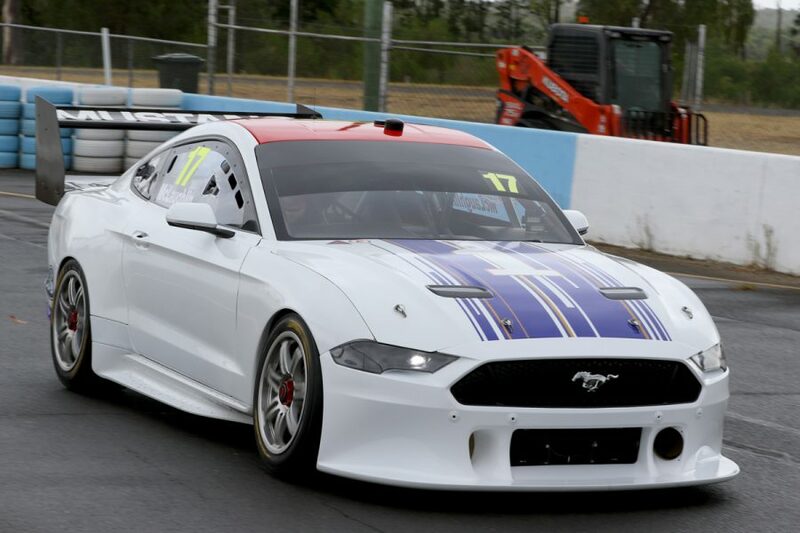 The shakedown follows Ford Australia’s reveal of the Mustang Supercar on Tuesday, which featured the Mustang used by the team for homologation testing. 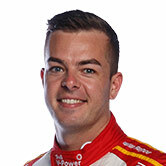 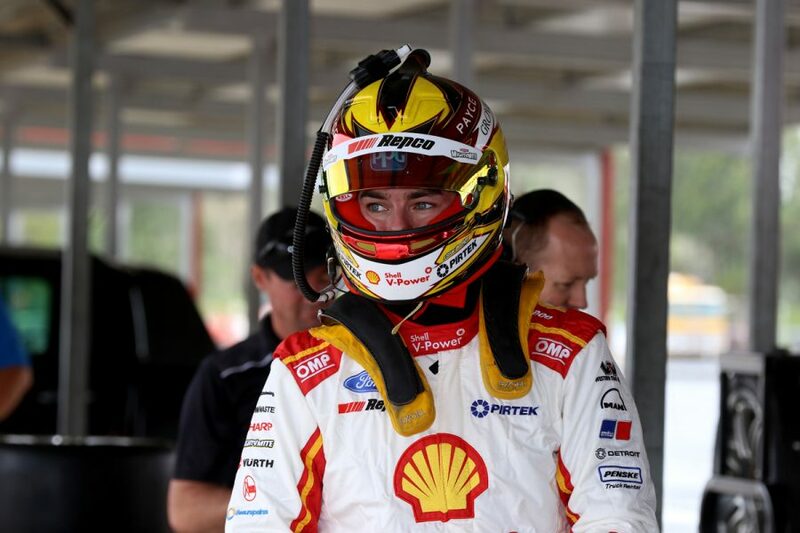 Shell V-Power Racing is today sharing the Ipswich circuit with Triple Eight, which is shaking down Jamie Whincup's new car, as well as running its two Dunlop Super2 Series entries.